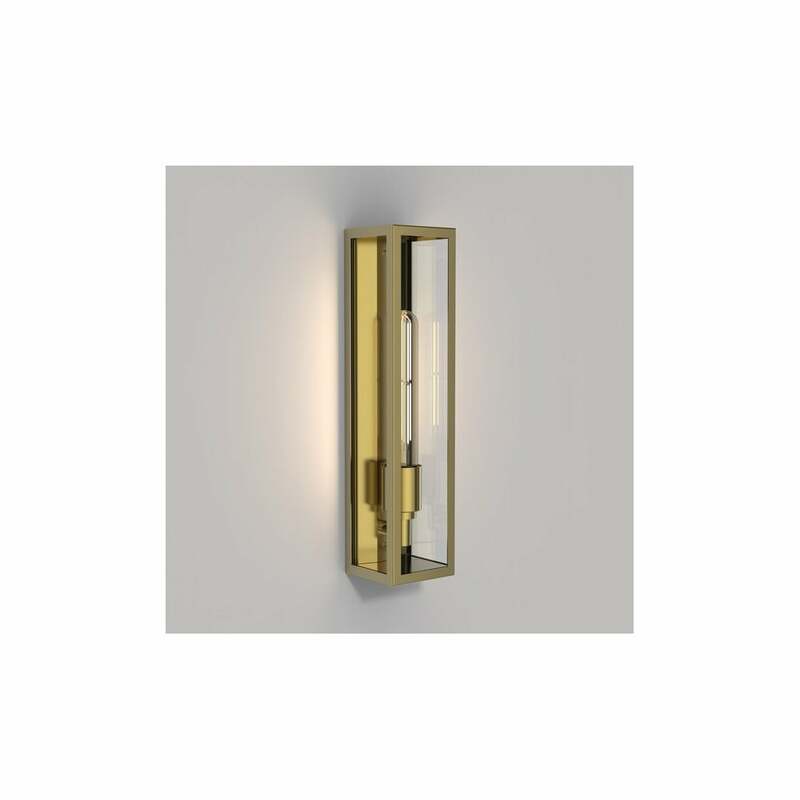 Astro Lighting Harvard single light coastal outdoor wall fitting features a rectangular shaped frame in natural brass finish with clear glass panels. The product code for this Astro Lighting wall fitting is 8333. This contemporary design has a minimalist style which is perfect for modern outdoor spaces around your home providing bright illumination at night. A wide range of Coastal outdoor wall fittings can be viewed on our website.